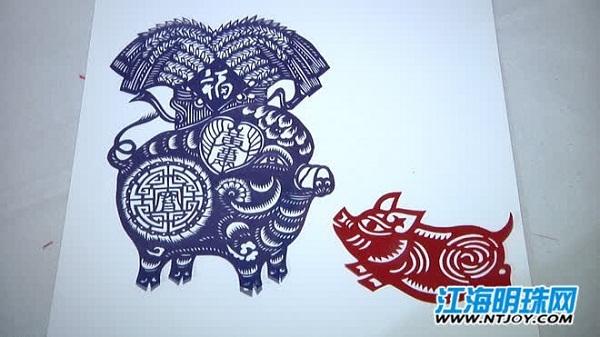 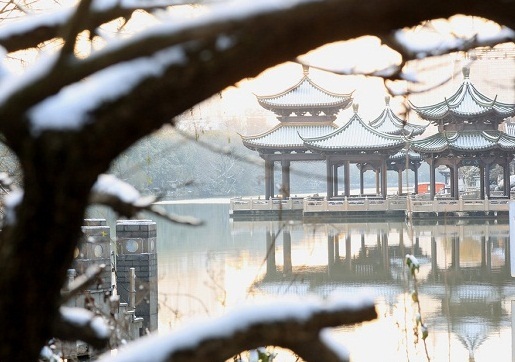 Paper cutting is a traditional activity for Chinese people to celebrate the Spring Festival. 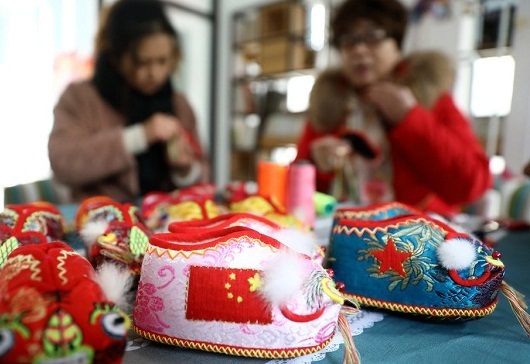 Li, like many other craftsmen, has made great efforts to infuse the techniques and styles with new ideas, hoping to revitalize this facet of traditional culture. 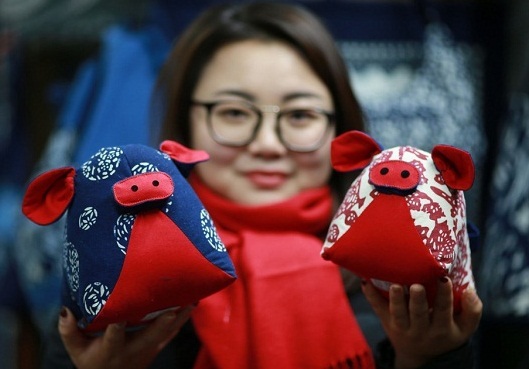 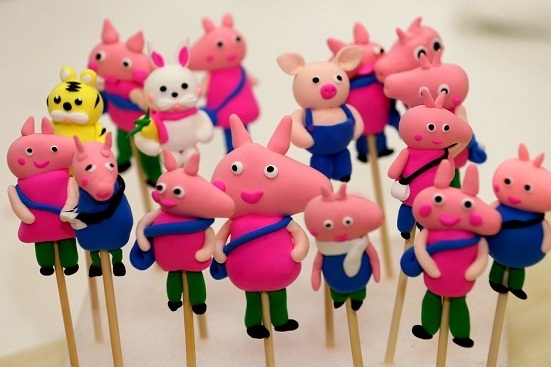 In addition to regular-sized works for window decorations, Li also made many palm-sized pigs, which can be used as bookmarks.